In this era where competition is at a decimal level, we are in the rat race of constantly being ahead of others to fit into this competitive world. And this competition has seeped into our bloodstream to such a level that we are ready to sacrifice anything to beat others. Be it sleep, food or physical health, we can compromise anything to stay ahead. We do not pay heed to the damage we have created all this while due to our negligence. We do not realize that while finishing our targets, we have been sitting in the same position for hours together. It affects our posture and spine in an adverse manner leading to severe back pain problems. Sitting on the same position for an hour tenses our muscles which in turn leads to severe problems relating to the spinal cord. A study indicates that a simple act of sitting may lead to diseases like Type 2 Diabetes and Cardio-vascular problems, kidney diseases in women, breast cancer, obesity and other similar problems. Some people keep sitting at one place for 6-8 hours at a stretch and are more vulnerable to these ailments. 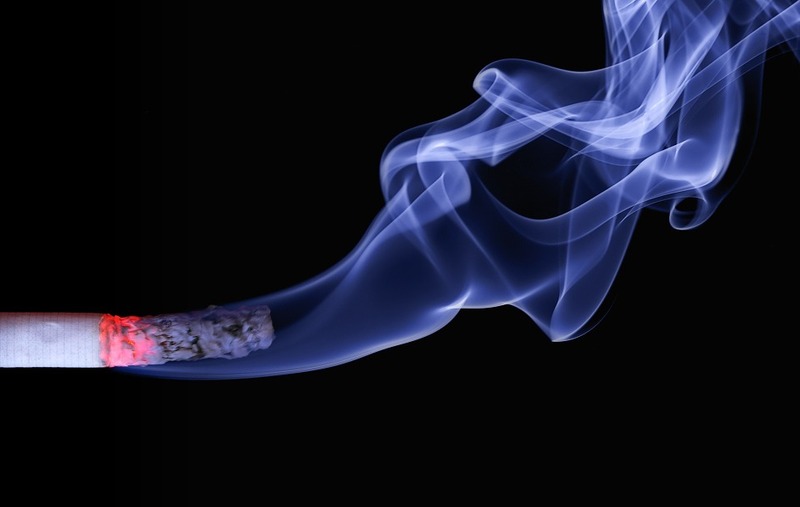 Statistics say that sitting continuously causes equivalent harm as is caused by smoking. However one should understand that sitting alone does not cause any harm but rather rests the body. It is sitting in the same position for an hour or more that creates problems. In fact standing in the same position for an hour does equivalent amount of damage. Keeping all the above facts in mind, some organizations have incorporated standing workstations in their offices. It also involves better focus and alertness on the part of employees since they are standing. Continuous sitting tends to make them lethargic and causes diseases. To curb the same one must exercise to help mitigate the effect. Study indicates that if you are sitting down for twelve hours, two hours of exercise is all you will take to reverse the impact. Continuous and frequent movement is the key to restore perfect health. Incorporate some amount of movement in your working hours to reduce the risk of diseases like cancer. Be it getting up to filling up your water bottle or personally going personally to hand over files instead of sending a peon are some of the ways to start with. Incorporating a healthy diet and requisite amount of exercise will also do a lot in this direction. Start by small but do your bit to move. Sitting is harmful than smoking and you know more than 5 lac people die due to smoking every year. Hence, if smoking is such a harmful thing then how much harm is going to cause due to sitting? Some people even consider that sitting is a new pattern of smoking. This means that sitting of a person for very long time is as much trouble as smoking to the health and body of the person. After a lot of research and tests done by scientists, it is revealed that sitting causes harm to both mental and physical structure of a person. A study in Britain conveys that due to sitting, people can have trouble related to a backache, muscle degeneration and obesity. It is even found that sitting in front of the television for long hours reduces the lifespan by 20 minutes. Furthermore, if a person sits for more than six hours daily and does no other physical activity then he or she will be mentally and emotionally get affected and will start having depressive feelings. Some physical activity along with sitting work is extremely necessary to remain in good shape and physical condition comparatively. Sitting for prolonged hours would be so injurious to mankind was never thought of before. Nowadays, people working in small or big firms or organizations, both are suffering from health issues, emotional destruction, and mental harm. This is all because of sitting for more than eight working hours at a stretch. Sitting in the same place is not that much problematic. But, sitting without any movement or change of position for 60 to 90 minutes is actually a problem. Standing for many hours is better than sitting. In some of the companies in America, employees are instructed to stand and do the work. There are numerous benefits of standing such as burning calories and maintaining good cholesterol level. Some people say that getting up after every 60 minutes and stretching the body from head to toe can be an effective solution to this sitting problem. People who stand and work in the companies remarked that they feel better, their back pains have reduced to a greater extent and they feel energetic the whole day. According to the research done by professors in a college in the USA, it is stated that constant movement of the body can aid you and reduce the risk of heart disease, cancer, obesity, and diabetes. Numerous studies have declared that sitting is more harmful than smoking. A person always sitting and doing his work is just like a frog inside the boiling water. You will not even realize how much harm it is doing to your organ system. The worst part is that when you will realize the fact it will be too late to recover. Research made in Japan reveals that sitting for a too long period of time can kill you even if you exercise. The research also states that the increase in sitting time also increases the risk of early death. A positive aspect related to this investigation proclaims that those who sit for less than 30 minutes have the lowest risk of early death. Many scientists are in search of new techniques and practices to save people from all the diseases and harmful effects caught due to sitting. There are more than million people who daily go to the office and sit for eight to nine hours to work. The solution to this big dilemma is very necessary. Maybe in the upcoming years, some new strategy with the unique plan will come out, which will probably save people from this dangerous activity.